Clean your goggles and get your lift passes! 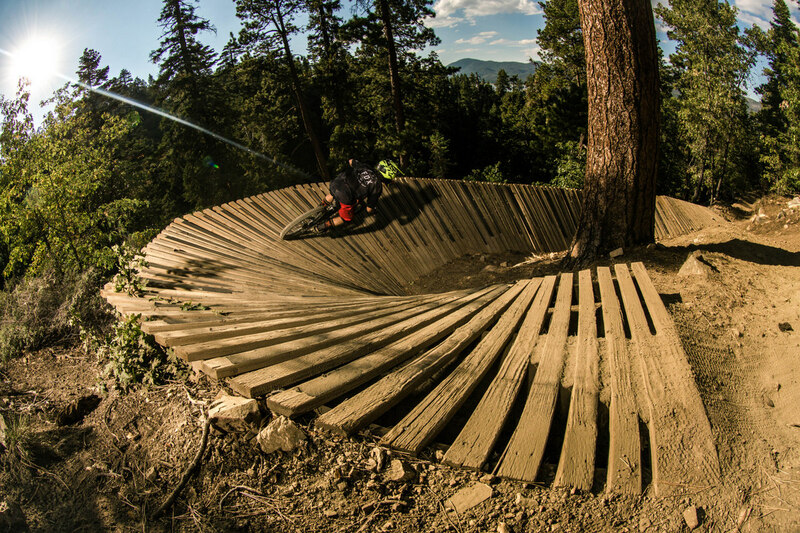 The summer shred time is upon us and so begins the bike park season. Clean your goggles and get your lift passes, because Snow Summit and Mammoth Bike Park will be ready to roll this Friday, May 26th. Snow Summit Bike Park will be open fully this Friday, May 26th with access to all top-to-bottom trails. There will be live music all weekend long at the base area and many vendors for riders to test out the newest, coolest gear. The Snow Summit Bike Park operates on weekends (Fri-Sun) and holidays until June 18, when full midweek operations begin. 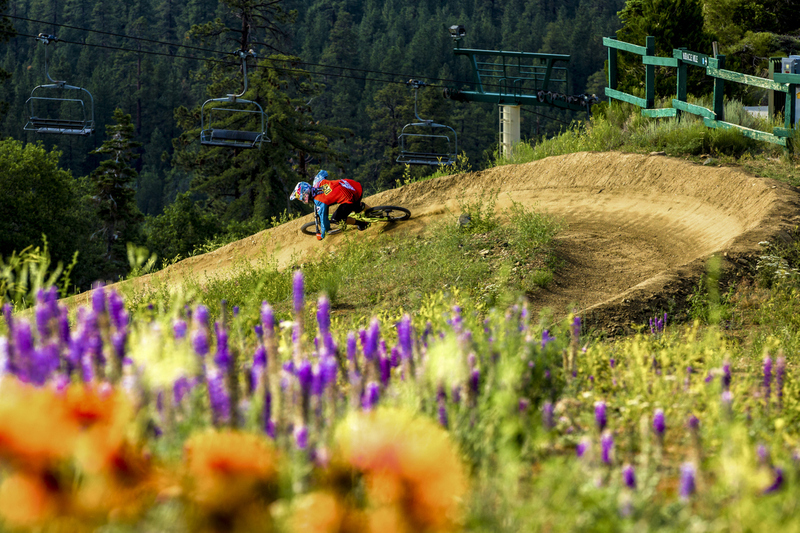 Snow Summit and Mammoth Bike Park will be ready to roll this Friday, May 26th. At Mammoth Bike Park for the first time, same season pass ($349) allows for summer-long access to both Snow Summit and Mammoth Bike Parks. Single day bike park tickets at Snow Summit are also currently available at a 20% discount when you purchase at least 72 hours in advance. Family fun and serious shredding is in the future at Snow Summit Bike Park. 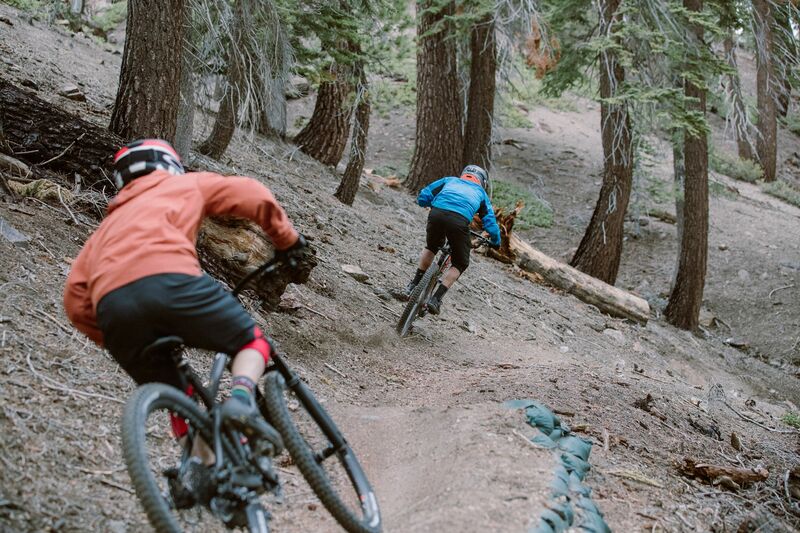 Mammoth will be allowing full e-bike access in the park this year, and a full fleet of Trek e-bikes will be available for a demo when the park opens on Friday, May 26th. Work on Boomerang, Mammoth’s new advanced DH trail has just begun, and it’s expected to open the first weekend of July. Boomerang a classic, hand-built downhill trail with enough features to make it enjoyable without being a full-on jump trail; technical, without being sticky and slow. This is an exciting time for bike parks as these ski resorts have gone from ‘keeping the lights on’ to ‘staying in business’ to ‘making real money’. Ski resorts have finally realized that the mountain biking market is a viable and predictable source of revenue. It is a customer base that’s ever increasing and the summer riding season is very predictable. When the snow season is awful or ends early, the bike season can pick up the slack and open early. The only caveat is mountain bikers need infrastructure and it’s not just a matter of opening up the ski runs to bikes. Trails have to be developed for mountain bikers and they have to be updated and kept with the times. 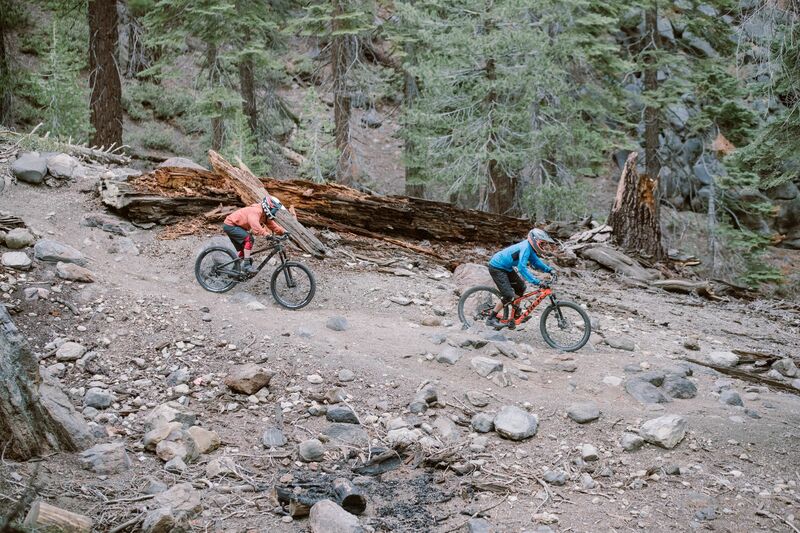 But the bonus is mountain bikers seem to bring the whole family, including the kids and the grandparents since the weather is pleasant for most outdoor activities and gatherings. What’s your local bike park and how is it progressing?